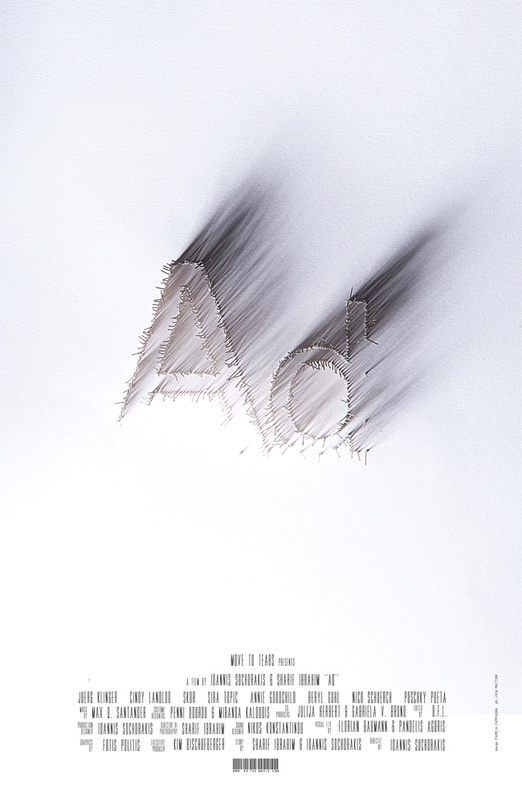 Ad is a chain of experiences portraying the evolution of advertising since the 50’s. Commercials from all around the world were reconstructed for the shoot. The film’s axis forms on the principle that products are no longer defined by their functional properties, rather as lifestyle enhancements. In Ad cigarette promotion shares the structural formula of a chewing gum commercial, fast food fits within gasoline spot frameworks, rubber product promotion morphs into online dating propaganda and books are lustfully placed in front of the audience like a perfume bottle.